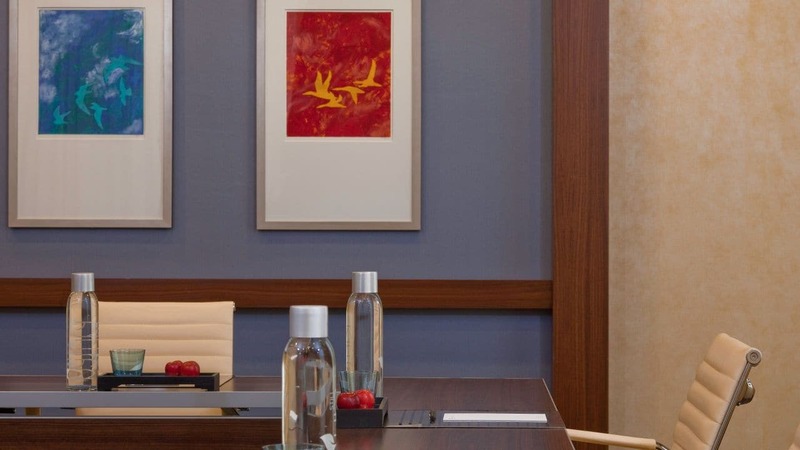 Offering more than 35,000 square feet of meeting space near Stamford and New York City, Hyatt Regency Greenwich is the ideal destination for your next business or social event in Greenwich. 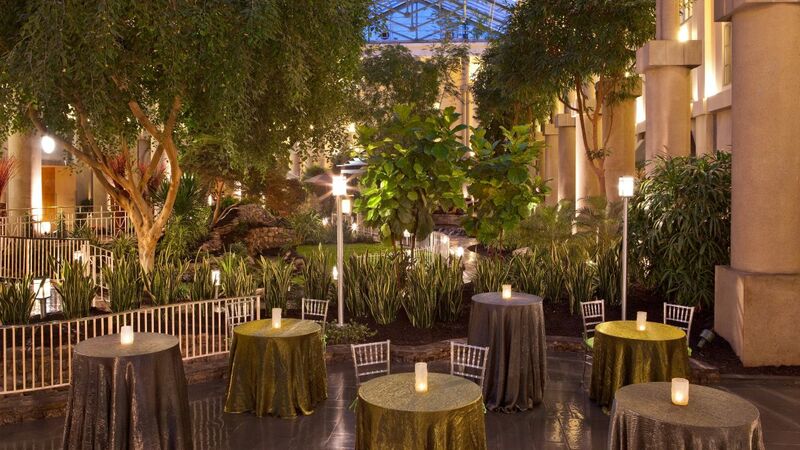 Host a gathering in the exquisite garden atrium, enjoy flexible function space, or choose from two elegant ballrooms ideal for special celebrations. 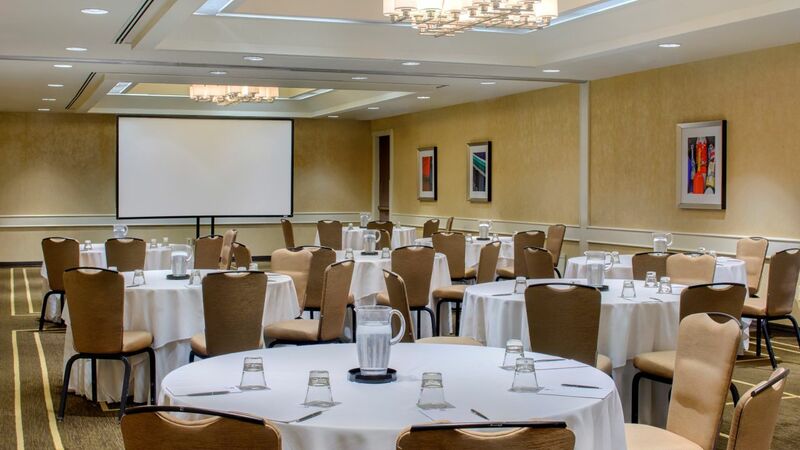 Specializing in versatility, each meeting room is equipped with high-end audiovisual equipment and on-site meeting planners to assist with all the details, from the initial planning phase to the day of. Allow our creative catering team to design a thoughtfully sourced and carefully served menu, sure to please all of your guests. From venue selection to themes and menu creation, our staff is ready to help you make memories that will last a lifetime. 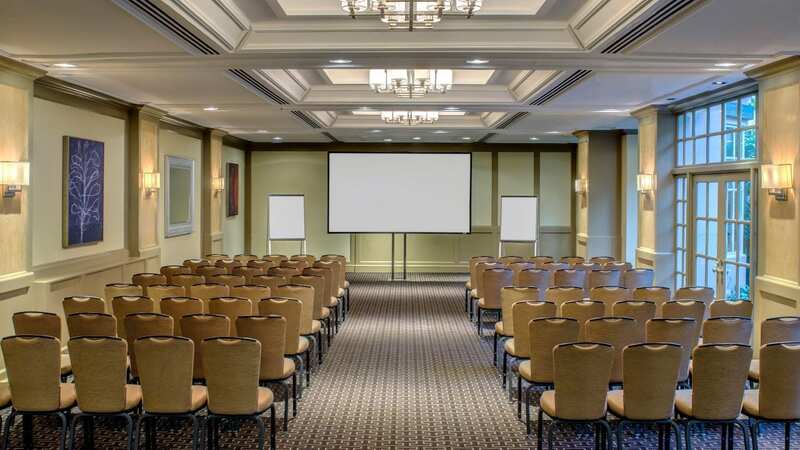 Hyatt Regency Greenwich offers a variety of venues to suit your group’s exact preferences, with 35,000 square feet in total. 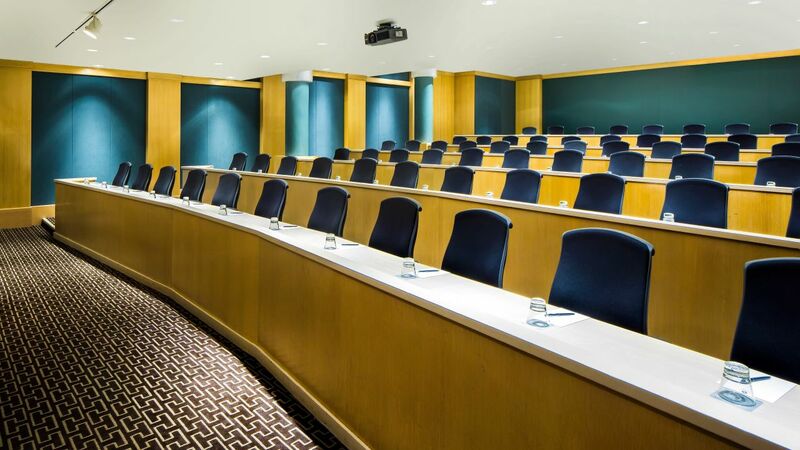 Select from a variety of spaces, including exhibit halls, salons, boardrooms, and an array of both large-scale and intimate venues. 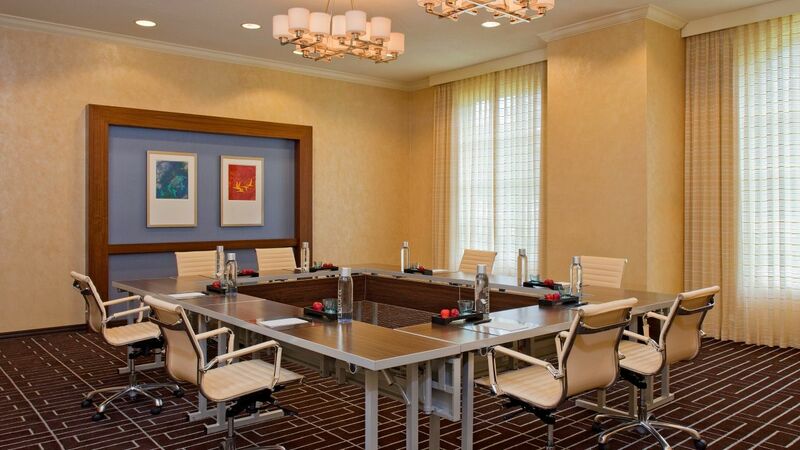 When planning a meeting at Hyatt Regency Greenwich, your guests will enjoy elegant spaces with plenty of business amenities. 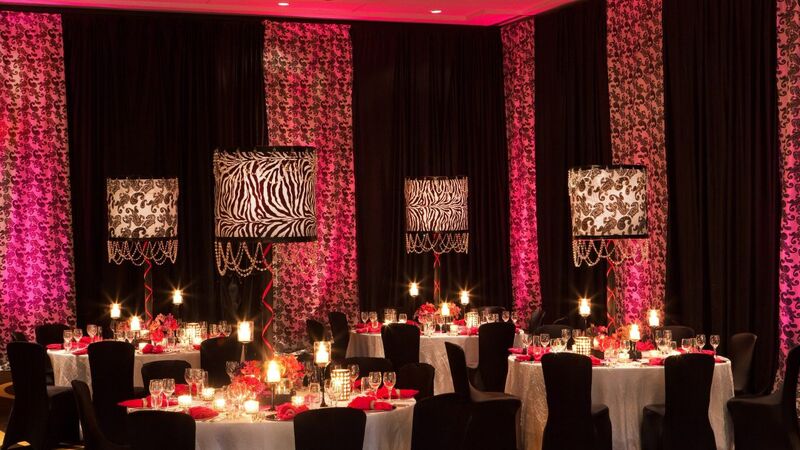 At Hyatt Regency Greenwich, every event is a special occasion. 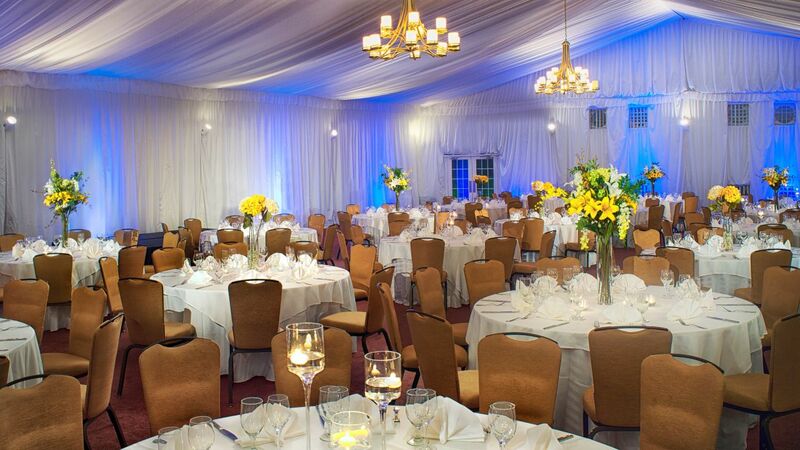 Our resort-style hotel in Connecticut offers expert event planning services that will ensure your gathering is perfect. 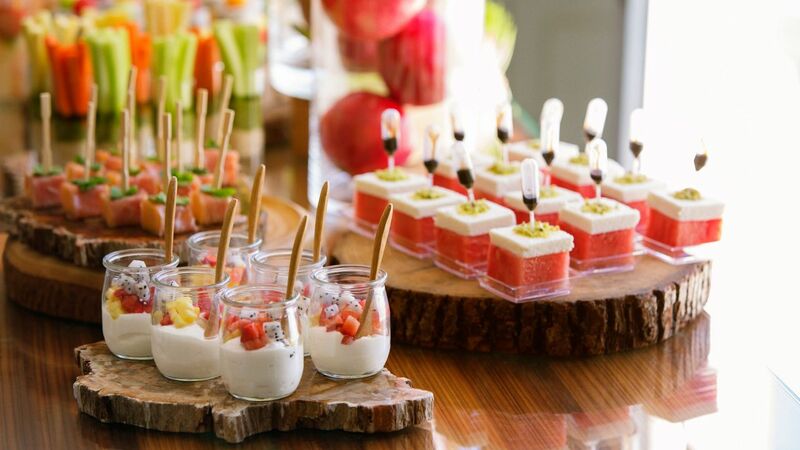 Take your Connecticut meeting to the next level with distinctive catering services from Hyatt Regency Greenwich. Our world-class culinary staff will create custom menus for your next business meeting, elegant gathering, or lavish wedding celebration. 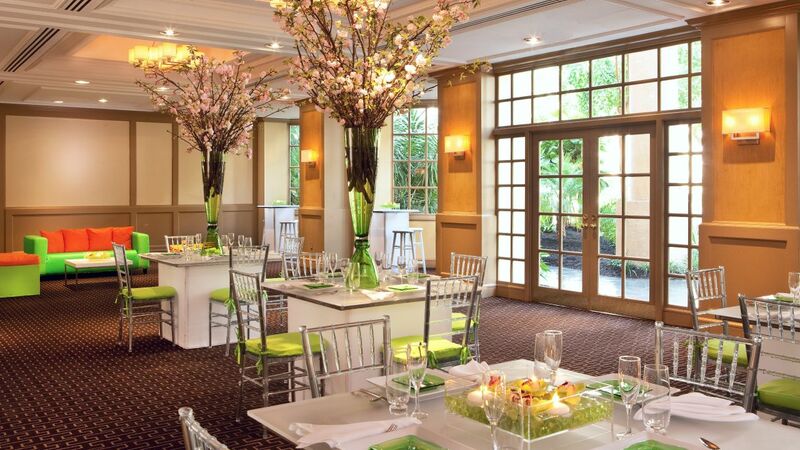 Additionally, opt for our Personal Preference Dining® service, allowing your guests to select their own entrée. Each guest is offered a choice of four options for the main course that best suits their preferences.